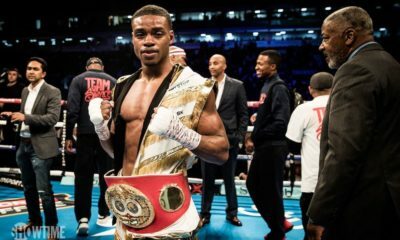 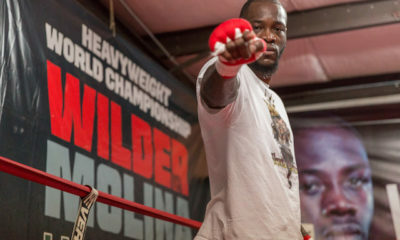 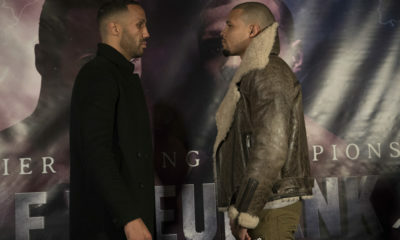 All posts tagged "Premier Boxing Champions"
The two fighters will headline the Premier Boxing Champions card in London. 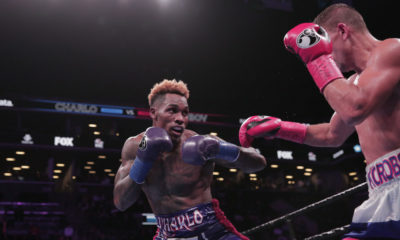 Jermall Charlo remains unbeaten with a decision win over Matt Korobov. 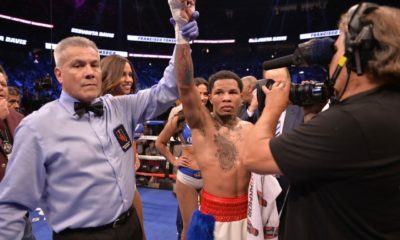 Gervonta Davis and Abner Mares to headline the February 9 Premier Boxing Champions card. 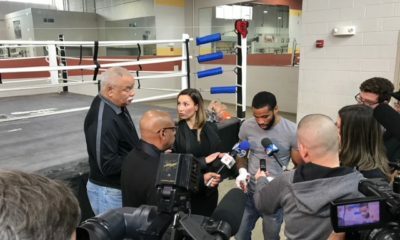 Jermall Charlo and Hugo Centeno Jr. discuss their upcoming clash. 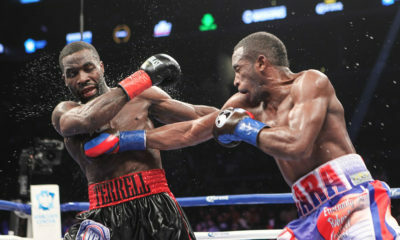 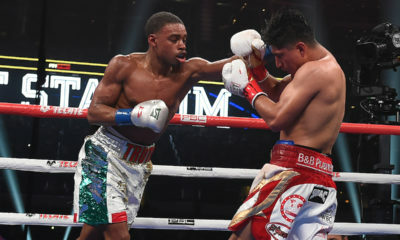 Lara takes care of business with a unanimous decision win. 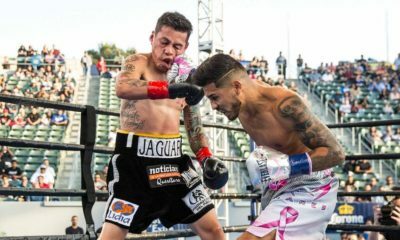 Mares gets a win to setup a likely rematch with Leo Santa Cruz.